Home Features Feature: Best Watches under 15K! After I published my first article on watches (my very first post on this blog actually), Collin came up to me to ask for recommendations on watches in the $10-15K range. As he was kind enough to lend me the last two books of Kelvin Kwan’s Crazy Rich Asians trilogy (amazing series! ), I’ve decided to repay his kindness by dedicating an entire article on watches under $15K: what to look out for, brands to avoid, as well as my personal recommendations. Enough with cheap quartz watches – it’s time we get serious. Welcome to Haute Horlogerie. $15K is a lot of money for anyone. You really want to be sure that you’re getting something great. Generally, look out for 3 things. Firstly, go with a reputable brand, with an established pedigree and history in watchmaking. Ideally, the brand/company should have contributed to the development of watchmaking in some way. Secondly, if you were to splash $15K on a watch, it makes sense to view the purchase as an investment, the same way people do with cars, houses, etc. You wanna make sure that the watch retains its value, and has a low depreciation. Ideally, the watch should increase in value over time, as you see with vintage Rolexes or Omega Speedmasters today. Thirdly, get a watch with an iconic or unique design. If you’re spending 5 figures on a watch, you want to get something that has soul and character, something that makes you to stand out from the crowd. A common mistake that people make is that they buy the watch for the brand, not the design or even the movement housed inside. I’ve known people who simply buy the cheapest Rolex/Vacheron/Patek/etc available. Don’t just buy a watch for the brand. Buy it for the design, the heritage behind the line, the movement, the emotions that it evokes in you when you are wearing it. Honestly, most brands/companies in the 5 figures range are established and reputable – you can’t really go wrong with a JLC or a Ulysse Nardin. However, as always, there are certain brands that I feel are at best overpriced, and at worst a complete waste of your money. Two of these are Hublot and Franck Muller. First of all, Hublot has no watchmaking history whatsoever. Unlike many other brands in this price range which boasts centuries of watchmaking expertise and pedigree, Hublot is relatively young – it was founded in 1980, and has definitely not made any advancements or contribution to the watchmaking industry. Until recently, it was using standard ETA movements in their watches. Now, that would have been fine if they produced watches with thoughtful designs and movements, like Nomos Glashutte or Bremont. However, their watches tend to be overtly flashy, and lack any semblance of class or restraint. Look at the atrocious screws in the model above, as well as the lack of visibility in what Hublot thinks is a chronograph. If you’re like Floyd Mayweather (Hublot is one of his biggest sponsors), and like everyone knowing that you’re loaded, Hublot is for you. Otherwise, there’s a reason why no respectable watch collector collects Hublot watches. Furthermore, the depreciation on Hublot watches are extremely terrible – used Hublots lose on average half their value in a year. IMO, Hublot watches are overpriced design garbage, made for rich motherf*ckers with too much money to burn. Another brand you should avoid at this price range is Franck Muller. First and foremost, I find their varying designs ranging from childish (like the model pictured above), to cluttered and downright illegible. Franck Muller watches were once the rage because of their boldly designed watches and incredibly complicated movements – but they have now proven themselves to be nothing more than a fad. Like Hublot, they are a relatively new company founded in 1992. Unlike Hublot, they actually managed to contribute to the watchmaking industry by innovating new complications in their watches. However, they seemed to have run out of ideas and inspiration lately. This can be seen in their terrible depreciation rate – like Hublot, Franck Muller watches loses half their value on average in a year.  This is a company on a downward spiral – their best days are behind them. If you’re looking for a dress watch, I sincerely believe that the Glashutte Original Senator Panorama Date Moonphase is the best choice under $15000. Glashutte Original has been manufacturing watches since 1845. That’s over 170 years of watchmaking heritage and expertise. Along with A Lange & Sohne, Glashutte Original is intrinsically linked to German watchmaking history, playing a large role in pioneering and developing German watchmaking to the level that it is today. In terms of quality, Glashutte Original manufactures everything in house – not just the movement, but everything from the hands, to the case, and dials. This particular model of the critically acclaimed Senator lineup is, in my opinion, absolutely stunning, especially with the deep blue dial. Equipped with a Moonphase aperture and a panoramic date function (meaning that the numerals change separately), the watch is minimalist enough to be elegant, but has the right amount of complications to distinguish itself from other dress watches in this price range. The finishing is superb as well. With this watch, you’re getting a watch designed and assembled completely in-house by a company with enormous watch-making history and heritage. You’re also getting an absolutely stunning watch that will hold its value well for the years to come. 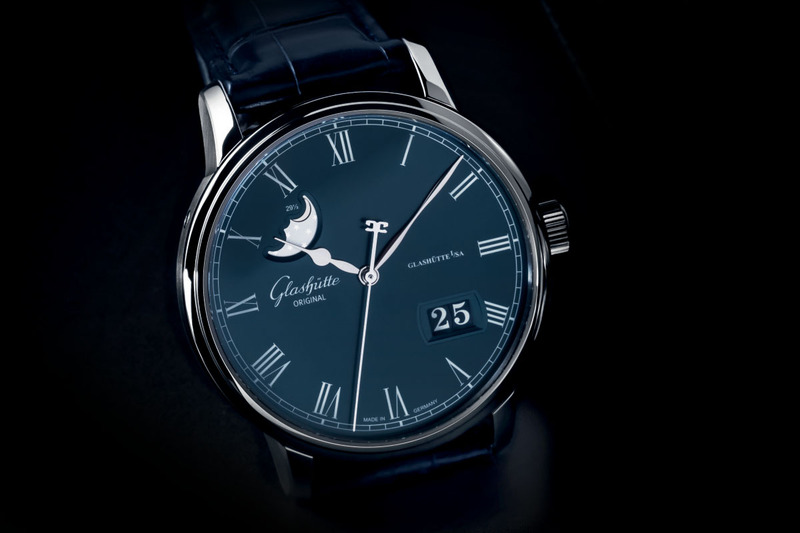 This may sound insane, but IMO Glashutte Original presents a great value proposition in the 5 figures range. The Glashutte Original can be found for $9775 USD ($13350 SGD) online. If you’re one that loves complications, the Blancpain Villeret Moonphase & Complete Calendar is possibly the most complicated watch you can find under $15K. Blancpain was established in 1735, making it the oldest watch brand in the world. Along with Patek Phillipe, A Lange & Sohne, Breguet and Vacheron Constantin, Blancpain is widely regarded as one of the best/most reputable watch brands in Haute Horlogerie. This particular model, as the name suggests, features a Moonphase and a Complete Calendar (Day, Date, Month) function. This requires an incredibly complicated movement: this particular model uses the Blancpain Caliber 6654, which has a total of 321 components! Furthermore, all Blancpain watches are made from start to finish by one single watchmaker, with less than 30 watches being produced in a day – you won’t see many people wearing Blancpain watches around. If you’re a true watch connoisseur, with a passion for the human artistry that goes into watchmaking, the Blancpain is for you. 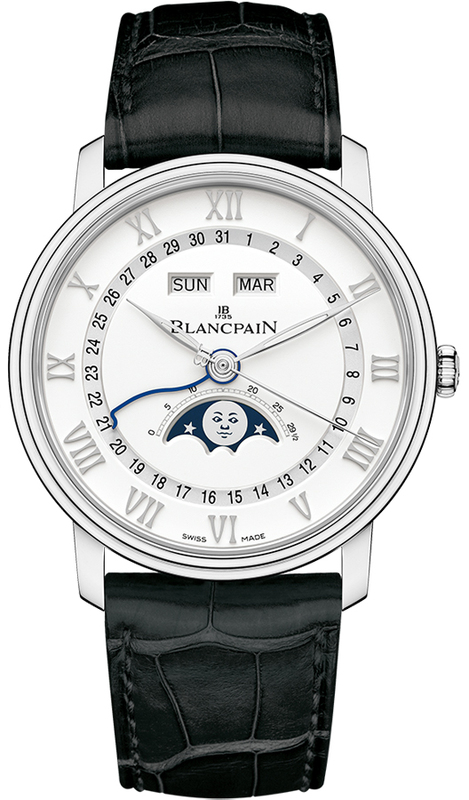 Blancpain watches, because of their stellar reputation, complications and limited availability, tend to hold their value well as well. At $10750 USD ($14700 SGD), the Blancpain is a great investment piece. Rolex rounds off my list – it would have been horological blasphemy if I didn’t include a Rolex in my list. Rolex dominates the luxury watch market, and for good reason. They are the world’s most valuable watch brand at 8 billion dollars. Everyone from all corners of the globe, watch-lovers or not, either knows of Rolex, or wants to own a Rolex. To many, owning a Rolex is a status symbol – a sign that you’ve made it in the world. Due to its multi-million marketing campaigns (with taglines like “We don’t just tell time, we tell history.”) and celebrity sponsorships with personalities like Roger Federer and James Cameron, Rolex is easily the most recognizable watch brand. But make no mistake, Rolex is more than just its superb marketing. Rolex is a brand with immense watchmaking history, being founded in 1905. Rolex was responsible for manufacturing the world’s first waterproof watch in the Rolex Oyster way back in 1926. The model pictured above, the Rolex Datejust, was first introduced in 1945, and was the first watch with a date that changed automatically. In fact, while there are other popular lines such as the Submariner and the Daytona, the Datejust line is arguably THE most iconic Rolex model. If you’re looking for a status-symbol watch, I recommend the Rolex Datejust with the Sundust dial, in Steel and Everose Gold. The crown and dial are polished 18 carat everose gold, giving the watch an incredibly luxurious feel/look, while not being overly flashy like a Hublot or other Rolex models do. To me, this particular model is the perfect balance of luxury and elegance. This particular model (ref. no 126301) can be found online for $9950 USD ($13600 SGD). Needless to say, Rolex watches hold their value incredibly well, with vintage Rolex watches fetching 5, even 6 figures at auctions. Previous articleFeature: Best Watches under $100!